I thought I'd start this blog because I really have trouble tearing myself away from other people's vegan food blogs, and I thought I'd do something productive so other people can see what I eat! I'm not some kind of masterchef, nor do I cook everything 100% from scratch all the time - but what I do eat I try to be adventurous with and make it super tasty, healthy and good to look at! 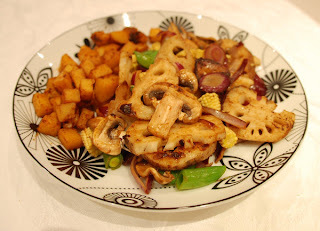 There are so many blogs out there written by people who have loads of time to cook amazing dishes and by people who obviously have a lot of talent in the kitchen - my aim is, however, to show you what the average vegan person eats: nothing too fancy or complicated, food that can be made easily by anyone on any kind of budget. I'll also be documenting various new food products that I discover, restaurants and cafés around Dublin, and anything else of interest that is relevant to my life as a vegan. 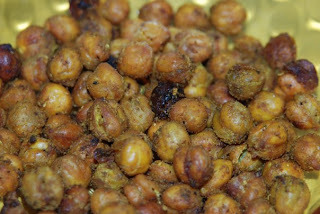 Here are some roasted chickpeas I made. All you have to do is get a can of chickpeas, drain them off and pat them dry, toss them in olive oil and sprinkle them with seasoning of your choice. Then roast them in the oven, turning occasionally, until crispy and golden. Leave them out to dry in the air so that they harden and become all crunchy... mmmm! I love making bento boxes and taking them to work for my lunch. I really need to do this more often! 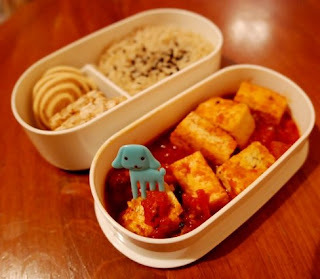 Here is some sczechuan marinated tofu with brown rice and some Japanese umbrella cookies and peanut brittles for afters. I used to be pretty creative with my lunches, they were often concocted with leftovers from the previous evening's dinners. I made this stirfry because I wanted to try out the lotus root that I'd bought from the Asian Market. There's mushrooms, onions, baby corn and sugar snap peas in there too. It was fried up in a bit of teriyaki sauce. The root is pretty hard to slice thinly. I served this with polenta cubes on the side, which were coated in southern fried style spices. 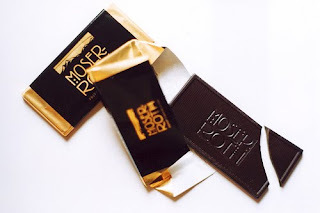 This is Moser Roth chocolate, available in Aldi stores. It is vegan, although is made on a line with chocolate that could contain milk, so that is mentioned on the package. I am totally addicted to this stuff! They make excellent varieties of dark chocolate, including mint, chilli and my favourite - almond and orange. They come in packs of 5 small, thin bars, perfect for snacking! 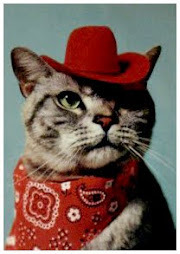 And of course... PANCAKES! Made from a simple batter of flour, baking soda, soya milk, cinnamon and a little bit of sugar. Who needs eggs? Decided to make these smaller, thicker American style pancakes instead of thinner ones. 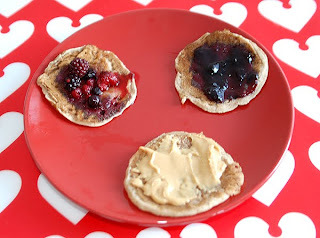 The toppings are warm red berries with agave nectar, peanut butter, and blackcurrant jam. I loved the way the hot juices from the berries soaked into the pancakes, it reminded me of the upside down summer fruit bread pudding my mum used to make when I was little - deelish!